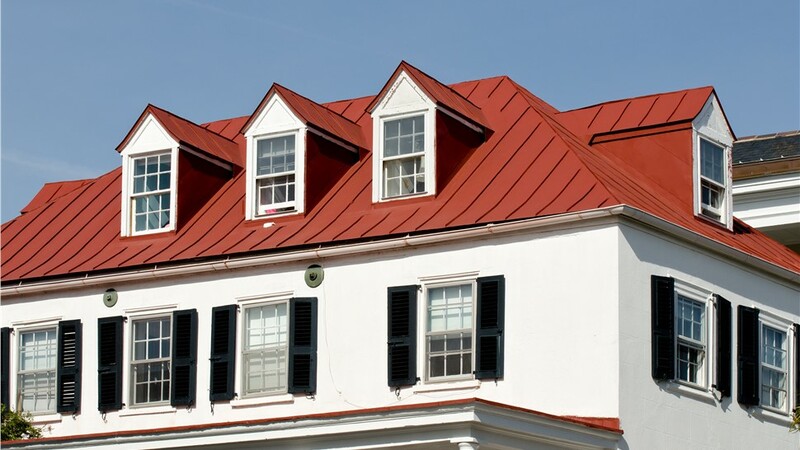 Extend your roof's lifetime and boost your home's curb appeal with ultra-durable, energy-efficient steel roofing. Are you looking to instantly boost curb appeal while outfitting your home with some of the most proven weather protection? 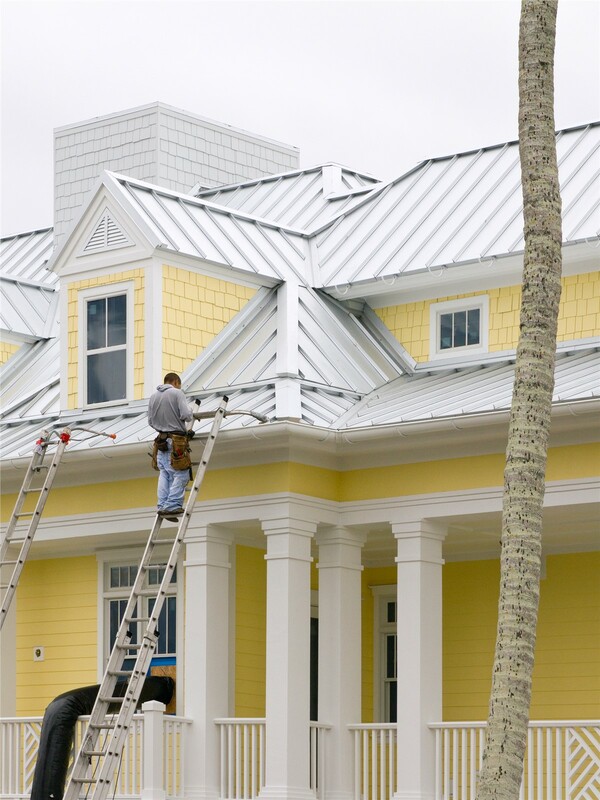 Then you need a metal roofing installation from Center Point Renovations! Designed for optimal strength along with elegant style, our metal roofing is a beautiful, value-adding investment for any Dallas residence. 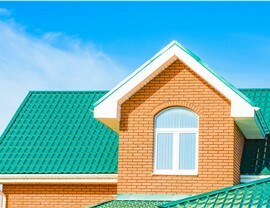 Why Choose Metal Roof Panels for Your Dallas Home? 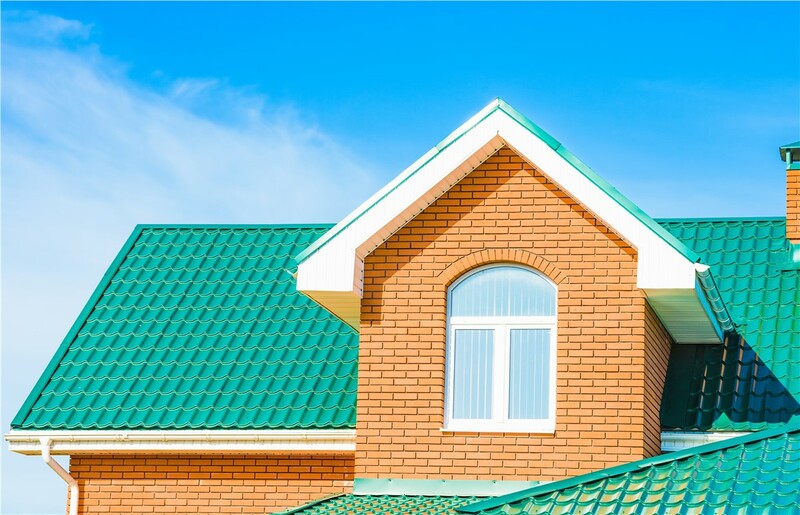 Expected Lifetime: Depending on the exact shingles and construction you choose, steel roofing can last up to four times longer than asphalt. Weather Resistance: Although tin roof products are very lightweight, they’re also designed to seal out water and stand up to heavy winds without being damaged. 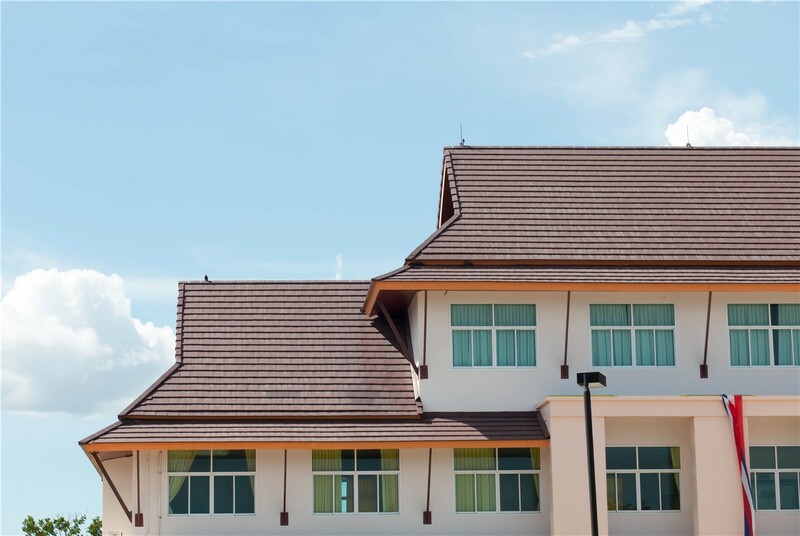 Safety: Because metal roof panels are resistant to fire and moisture (including problems like mold and rot), you won’t have to worry about many of the most common roofing issues. Energy Efficiency: Steel roofing reflects sunlight, radiating its heat away from your home rather than absorbing it. 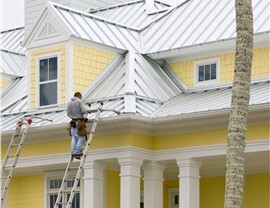 This seemingly small roofing feature could save you hundreds on energy bills! 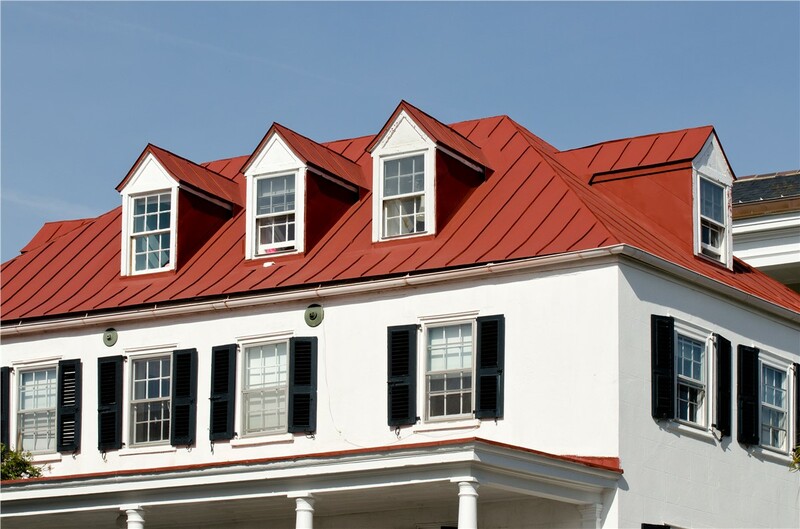 Along with their industry-leading durability, our metal roofing systems in Dallas are also engineered for beautiful, fully customized style. 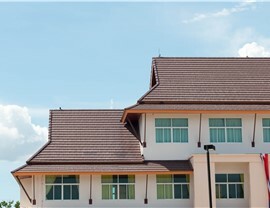 Gone are the days of standard, warehouse-style corrugated roofing; today, you can have your metal roof designed in nearly any style you want—from the look of natural slate to rustic wooden shakes. Get started with your free consultation and guaranteed price quote by calling Center Point Renovations or submitting our fast online form now!